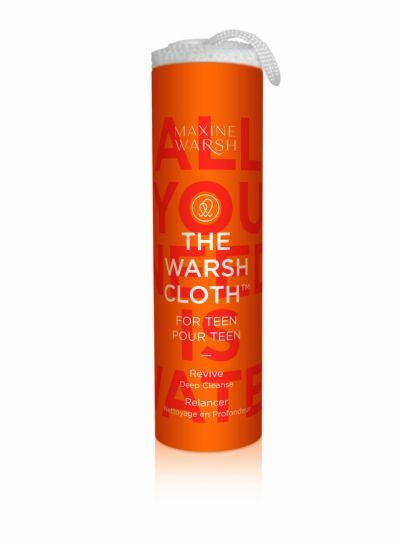 The Warsh Cloth is a luxury face flannel that features all-natural, skin-friendly products. This luxury face flannel was produced by using the most advanced thinner-than hair fibres; just add water to your cloth to create a unique hydro process to cleanse and exfoliate your skin. 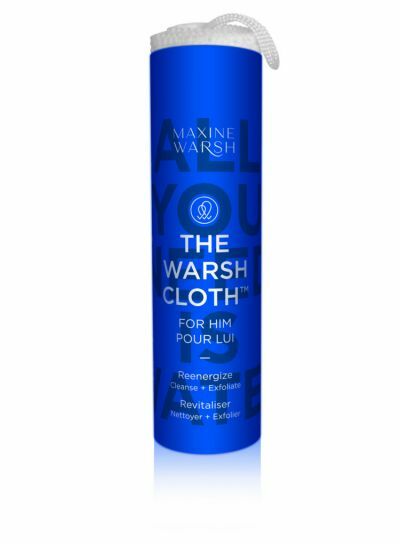 This luxury face flannel created by Maxine Warsh will remove all signs of makeup, daily dirt and grime to the skin and washes it away. These face cloths don’t harm your natural acid balance and help protect against invasive bacteria. 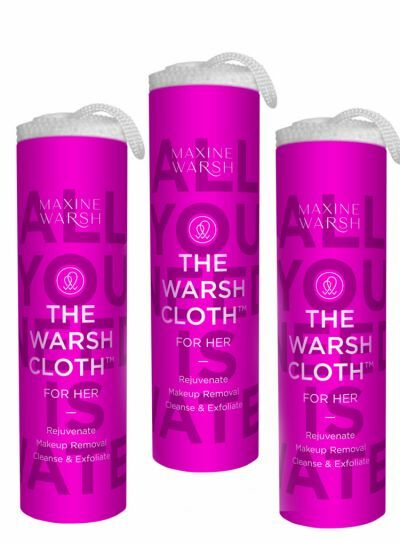 Furthermore, the Warsh Cloth has been created for anybody that loves or wants to take care of their skin. Which is available to men, women, teenagers, babies and acne. You can use this luxury face flannel a few times and then wash it for reusability. 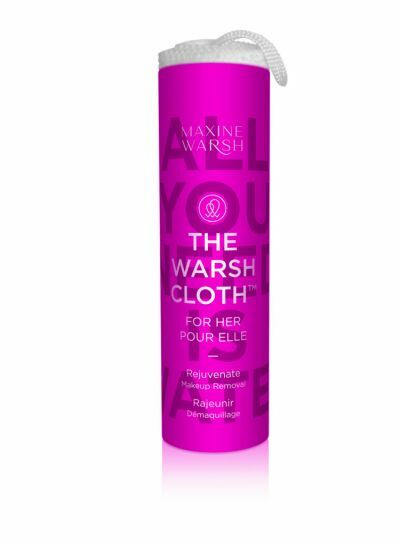 Once you try The Warsh Cloth, you won’t want anything else. Be kind to your skin! Using beauty products that don't include harsh soaps and chemicals can bring out your skins natural glow. 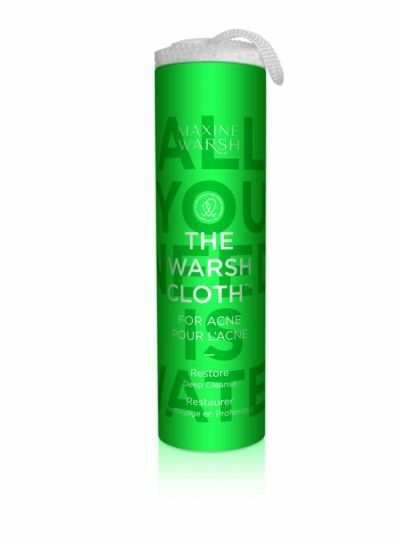 The Warsh Cloth is a fantastic microfibre, an antibacterial cloth that grabs the drift from the skin leaving your face fresh, clean and lightly exfoliated. The best part? You just need to add water! Great for sensitive, oily or acne prone skin this cleansing luxury face flannel is perfect for travel and even removes makeup. The cloth is so soft it can be used on babies and toddlers too, great for families on the go. Get Warshing and see the results! Get your money's worth with 3 for 2 Rejuvenate Cleansing Cloth perfect for all types of skin including dry, acne, oily or combination skin. These luxury face flannels are perfect as a gift for skincare lovers. Feel rejuvenated and fresh with these makeup removers.